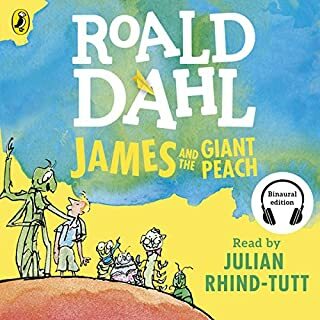 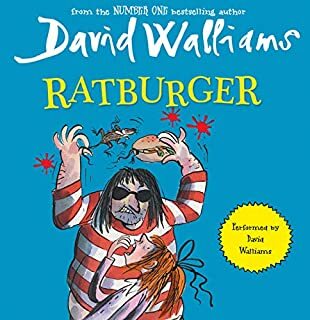 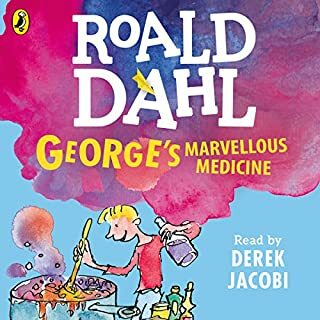 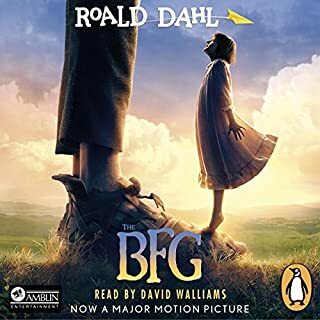 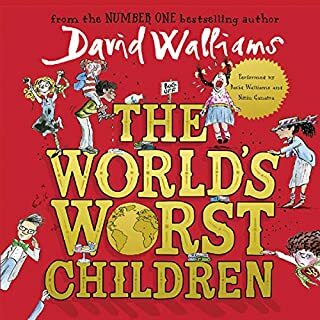 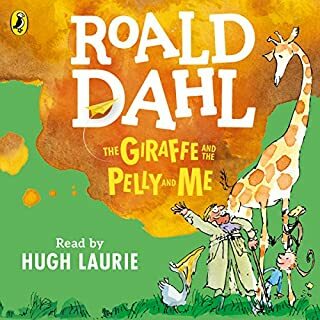 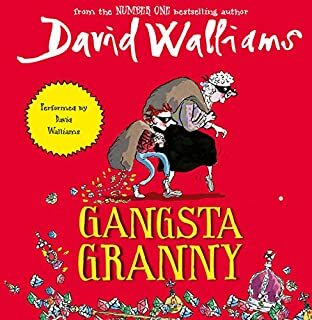 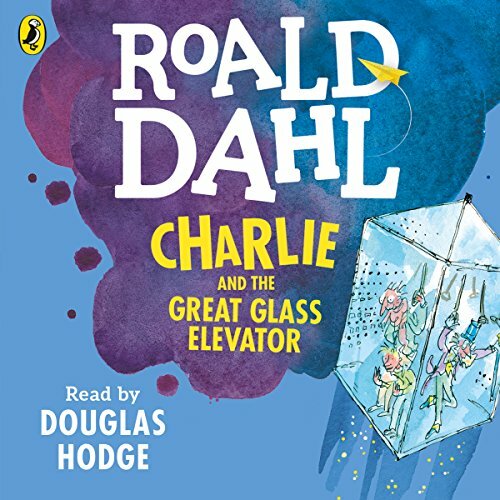 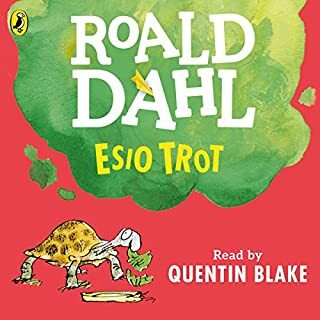 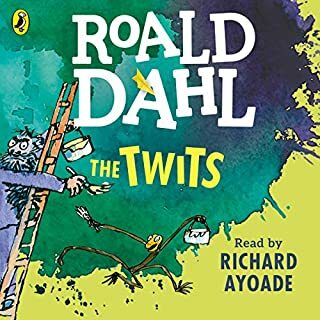 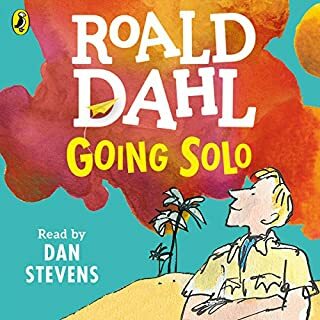 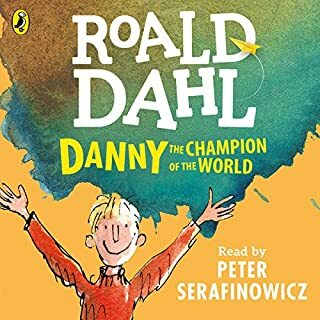 Penguin Audiobooks presents Roald Dahl's Charlie and the Great Glass Elevator, read by the actor Douglas Hodge, who plays Willy Wonka in the hit musical adaptation of the book. 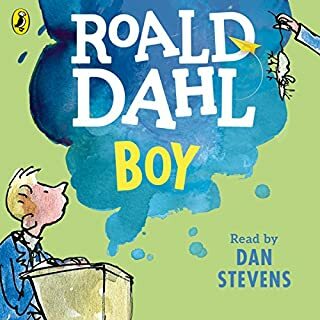 Charlie Bucket and his family are rushing around the Earth at 17,000 miles an hour in a great glass elevator. 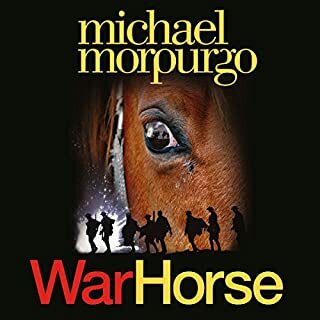 Douglas Hodge is a multi-award-winning English actor, with Olivier and Tony awards for his performance in La Cage aux Folles, and nominations for his leading roles in Cyrano de Bergerac, Guys and Dolls, and Inadmissible Evidence. 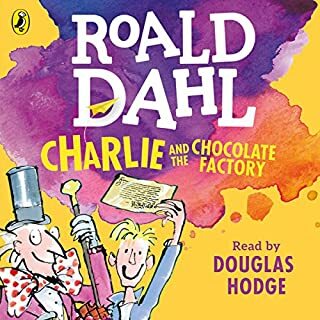 In 2013 he is playing the role of Willy Wonka in Sam Mendes' musical of Charlie and the Chocolate Factory. 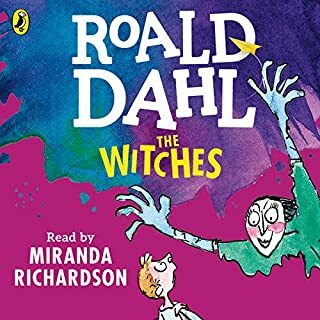 진 짜 재 미 있 다 사 람 을 가 지 고 논 다. ! 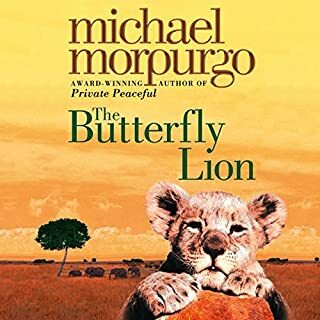 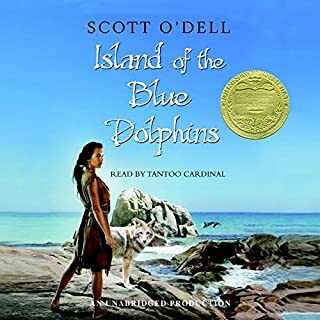 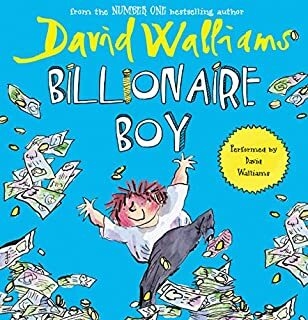 It was a great book for me.